It’s been a long journey, but we finally made it to the NBA Finals. 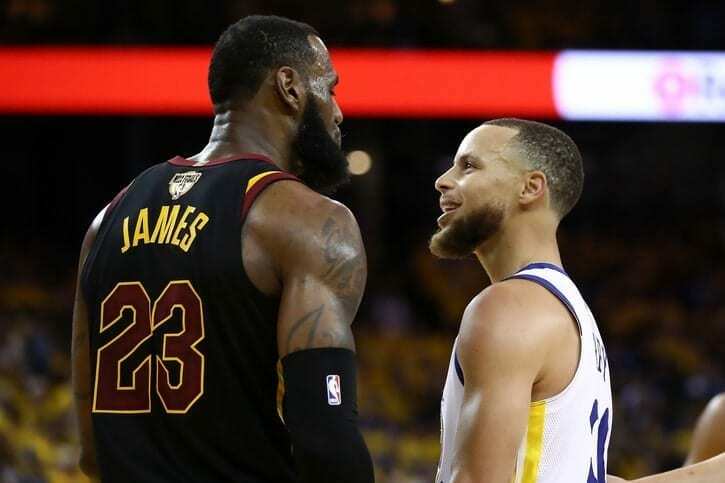 Even though the entire world had the Golden State Warriors and Cleveland Cavaliers penciled in for yet another Finals showdown, there are still some unique, unforeseen folds in the fourth edition of this rivalry. LeBron James and the Cavs look to even the score and get their second ring against the Warriors, while the All-Star laden Warriors look to build up their resume as one of the greatest dynasties in NBA history. Let’s see what five factors will play key roles in deciding Game 1 of this Finals feud. The single greatest impact on both the outcome of Game 1 and entire series will likely be the pace of play. Simply put, if the Warriors are able to run the floor with their iconic, fast-pace style of play, it would take more than a miracle for the Cavaliers to even put up a fight. The New Orleans Pelicans gave Golden State a nice test, emanating the Bay Area’s high-octane offense, while the Houston Rockets were literally built to keep their foot on the gas to out-duel the Warriors. Though neither team has played well in low scoring games since the postseason, it’s the Cleveland’s best shot. 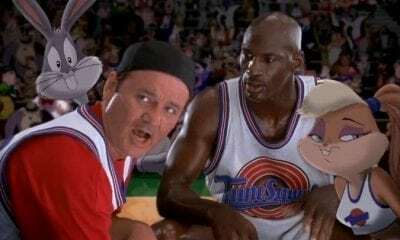 A slower pace allows James to dictate his team’s offense, enabling his supporting cast to find open looks and maintain fresh legs to bully their way into the paint to do damage, as going toe-to-toe in transition would be a recipe for disaster. Andre Iguodala missed the final four games of the Western Conference Finals due to a left lateral leg contusion. What the Warriors hoped would keep their veteran leader a game or two will now keep Iggy sidelined for Game 1 of the Finals. 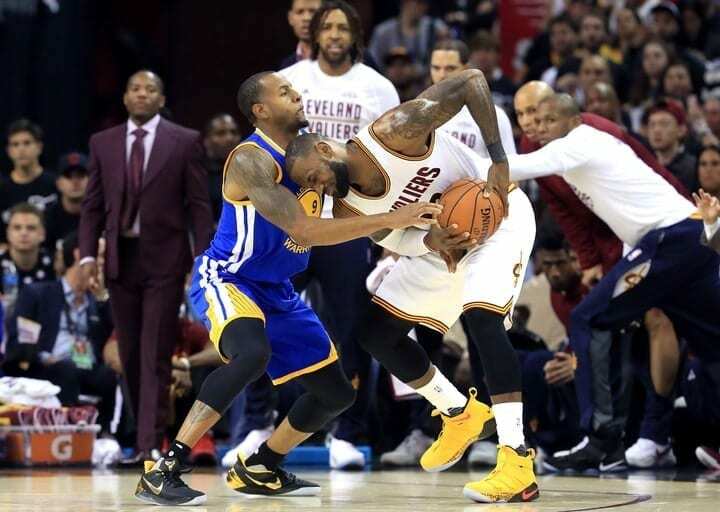 With the absurd amount of star power on the Warriors, it’s easy to brush off Iguodala’s importance as a “small” loss, but the 2015 NBA Finals MVP is the closest thing to kryptonite Golden State has in containing LeBron James. The numbers indicating Iguodala’s impact on the court against James in the last three Finals are undeniable. 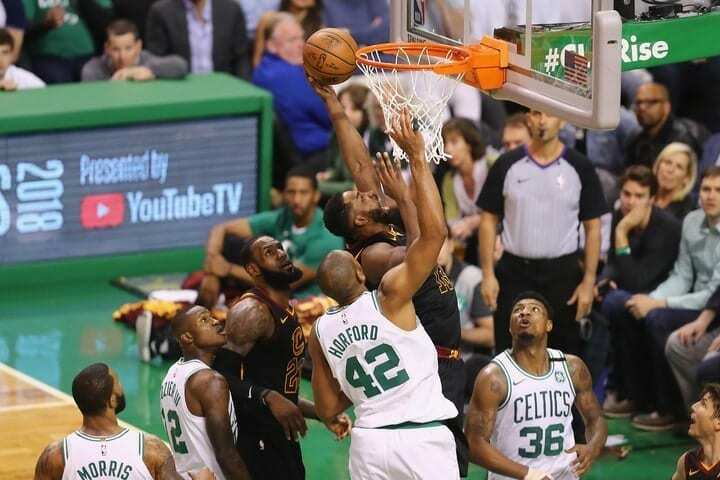 The swing in momentum — when Iguodala is on the floor with James opposed to just James — is more than drastic: Since the 2015 Finals the Cavs go from -10.2 points to +17.8 points. Iggy may not stuff the stat sheet, but he’s also been Golden State’s best insurance for minimizing Cleveland’s top threat. There’s no doubt that three-pointers will play a significant role in determining the outcome of the game, but it’s the third quarter that’s been a top story for both teams through this postseason. 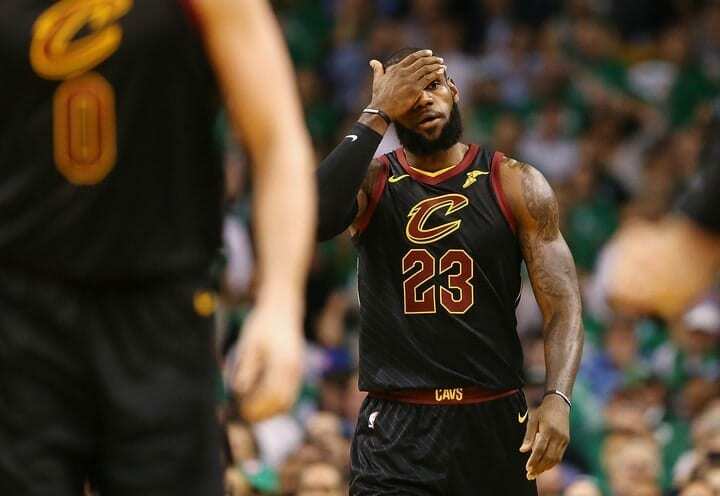 There have been two polar opposite third-quarter storylines that have remained relatively consistent: The Warriors have been unstoppable, and the Cavaliers have struggled mightily. 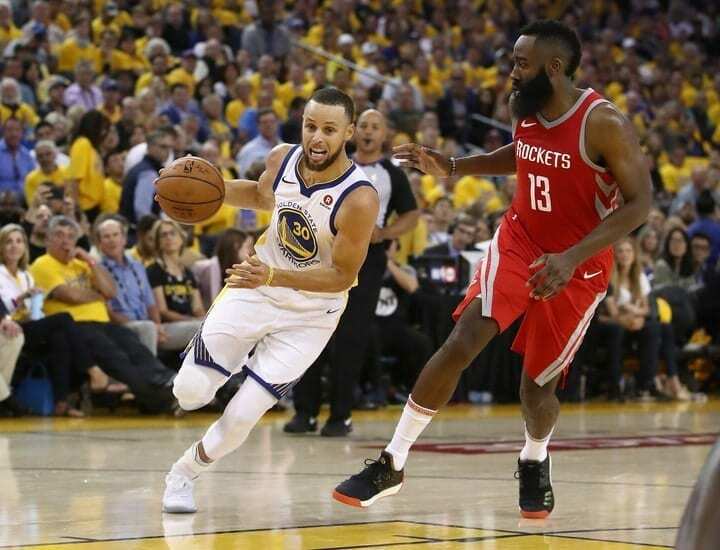 The start of the second half is where the Warriors’ superior speed and athleticism has set them apart from the rest, maintaining a fresh-legged pace that has been crippling to opponents’ stamina. On the other side is the Cavs’ inability to maintain the same momentum shown in the first half which, as is always the case, lies almost entirely on the shoulder of James. Cleveland’s offense has hit a low like never before since the playoffs began, leaving James to pick up the slack at unsustainable rate. 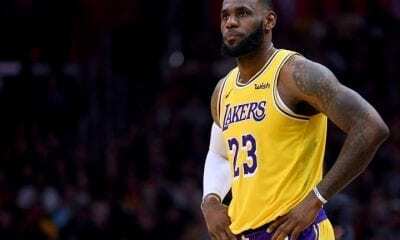 The games have begun to play out in such a predictable fashion it feels like déjà vu – James dominates the floor, emptying his entire tank in the first half and coming out in the third quarter looking like a shell of himself. If the Cavs don’t find away to minimize James’s usage in the first half, the disparity in the third may be impossible for Cleveland to overcome. While it’s a sure thing that Iguodala will not suit up for Game 1, Kevin Love’s status remains uncertain. Even if Love is to clear the concussion protocol, it’s unclear whether or not he’ll truly be ready to go. This is crucial. Protecting the paint is one of the few areas where the Cavs can really go toe-to-toe with the Warriors, and if Love is out or limited in any way, an overwhelming amount of responsibility shifts to Tristan Thompson. Thompson has certainly found his footing after his production on the glass fell off so drastically that he only played 53 regular season games. Still, his inconsistent play leaves a big enough question mark that give the playoff-leading Draymond Green and Co. an opportunity to harass Cleveland’s bigs in the paint. Unfortunately for the Cavs, there are few matchups with a relatively even playing field. One area these two teams are currently locked in a stalemate is their complete lack of depth. The Cavs completely overhauled their lineup to combat a lack of chemistry in the starting lineup and coming off the bench. Despite bringing in a new wave of players, there’s been next to no help off the bench save for Kyle Korver or Jeff Green sporadically providing a spark. It doesn’t get much better in the Bay Area. 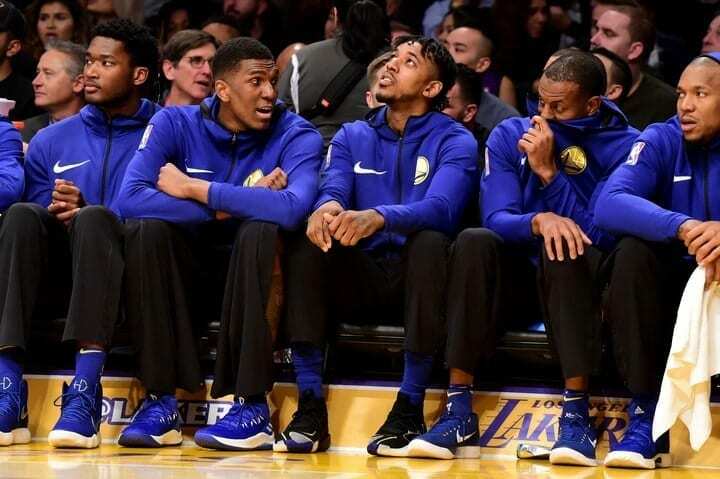 The erratic play by veterans like JaVale McGee, Zaza Pachulia (who shifted to a bench role all postseason) and Nick Young leaves the Warriors without a viable option of leaning on the bench if necessary, especially since Iguodala’s absence thins the lineup even more. 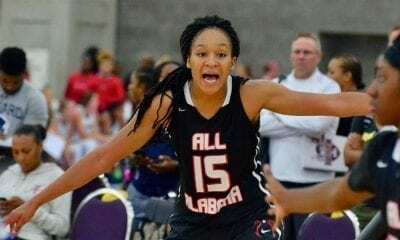 Whether it be a veteran presence who locks in or inexperienced youth who can step up on the biggest stage, even the slightest positive impact off the bench could be enough to tip the scales. At this point, it’s a matter of which bench will be less detrimental to their team when on the floor.